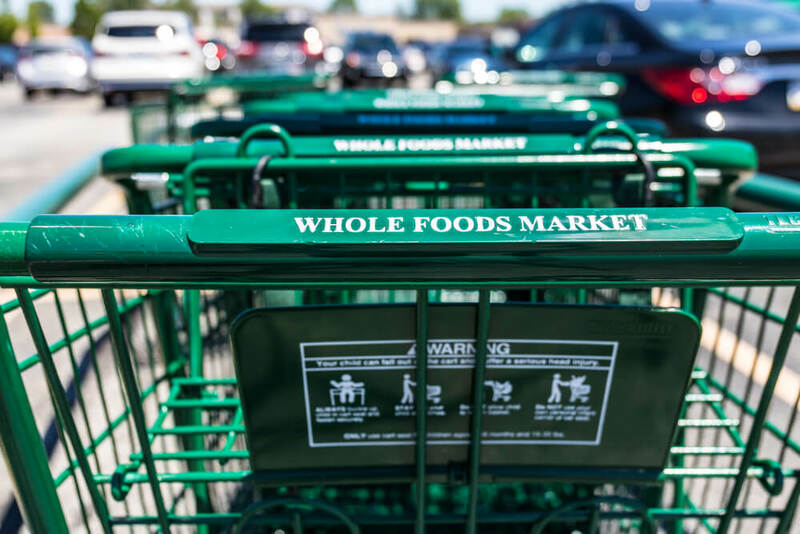 Amazon Prime Members get tons of perks at Whole Foods these days – but this is the best one yet! Amazon & Whole Foods have now rolled out FREE 2 hour Whole Foods Delivery to Amazon Prime Members to TONS of cities including North & Central NJ! 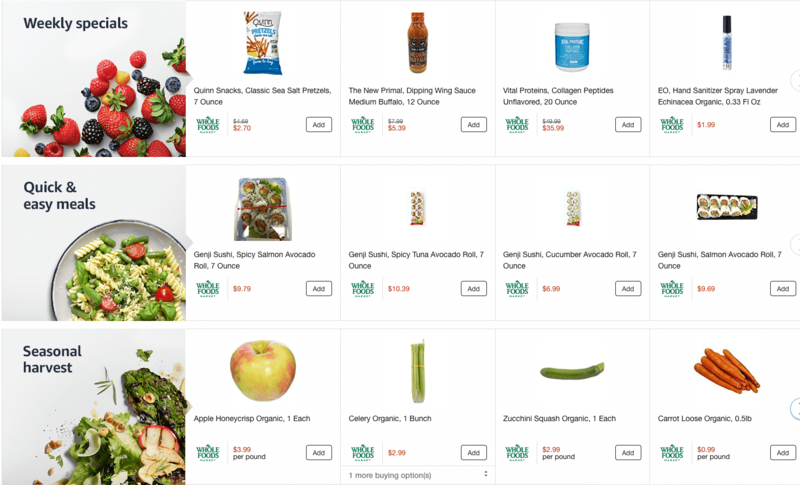 Get your Whole Foods Order delivered right to your home!